The festival showcases Europe’s rich cinema heritage, diversified culture and contemporary creativity. 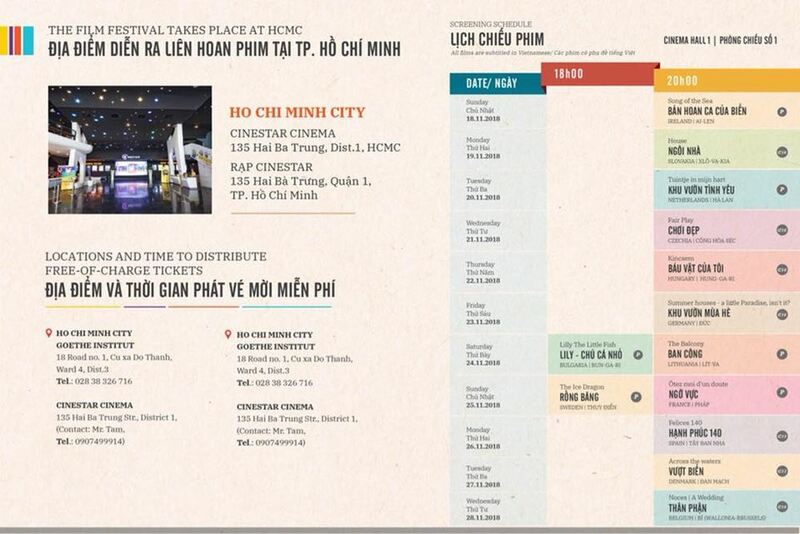 The 19th edition of the festival will take place from 16 to 29 November 2018. 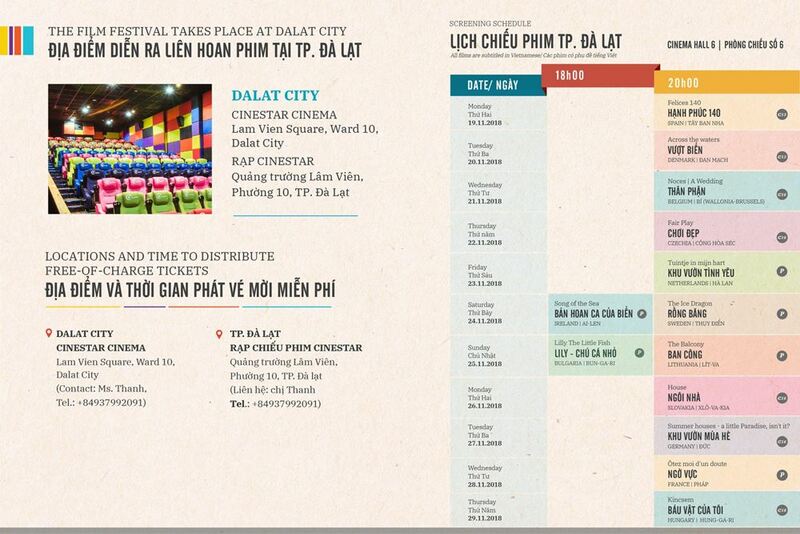 Apart from the traditional locations of Hanoi, Ho Chi Minh city and Hue, this year, for the first time the festival is brought to the central highland city of Da Lat. The 13 selected films this year mainly focus on the theme of “Family” presenting different aspects and stories in the family lives of European people. 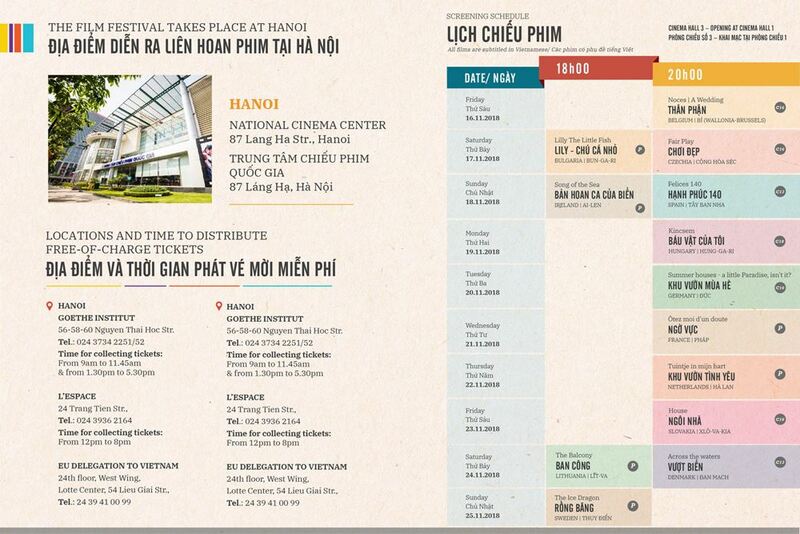 Especially with several international award-winning films targeting different groups of audiences from children, youth to adults, the festival is expected to offer Vietnamese movie lovers interesting and entertaining experience. 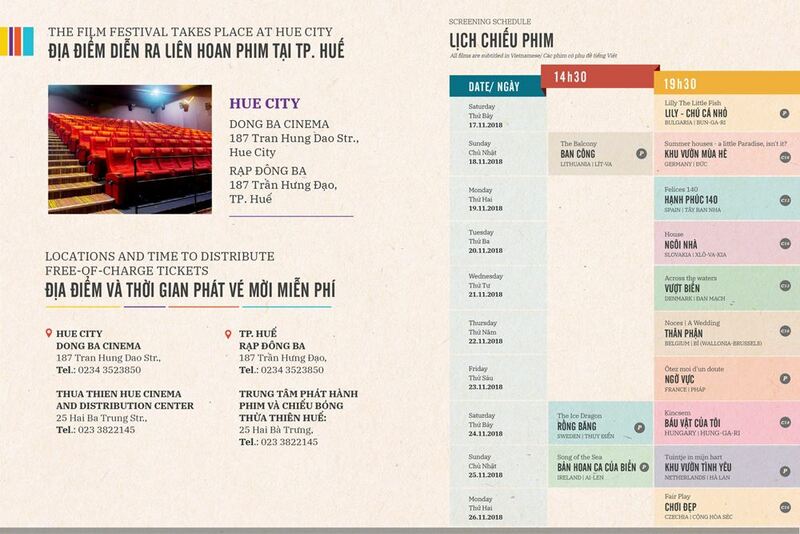 Follow our event page for more information on the movies and the festival. Book Launch: "As Elegant as the French - As Welcoming as the Vietnamese"